Your business or service will reach over 80% of the provinces total population as NCI-FM is a provincial radio network. 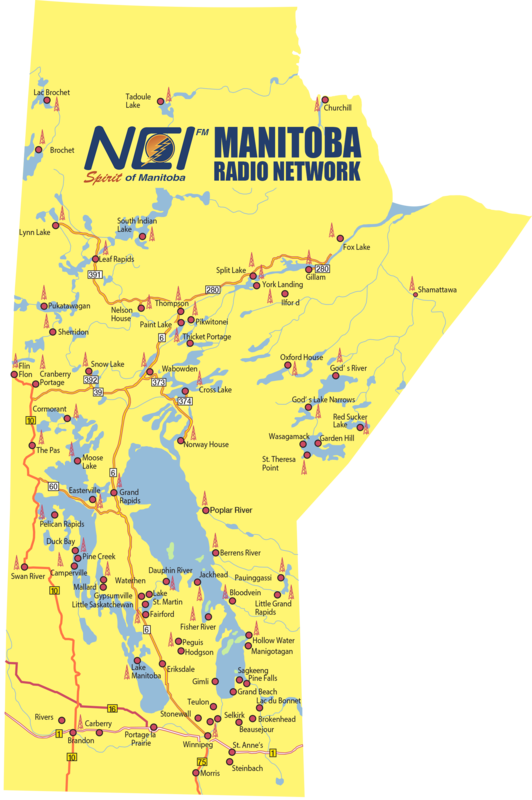 NCI-FM is the only commercial radio station that is heard throughout Manitoba. Research conducted in 2016 by Probe Research, one of Manitoba’s leading research companies, highlighted that we have approximately 140,000 daily listens each day (within all three day-parts, morning, afternoon & evening). Most of our listeners are adults 25-34 years of age, with 53% Male and 47% Female, and with over half of the households earning over $60,000 per year. Our audience is employed in all areas including government, business, post-secondary institutes, trades, transport, services, equipment operators, healthcare and social services. The research also highlighted that our listeners will travel to urban centers to make purchases and often spend four times more than local residents. Our listeners travel to purchase vehicles, major appliances, clothing, electronics, furniture, sporting & hunting goods and bulk groceries. NCI listeners will also travel 6 to 8 hours to attend events in urban centres like: concerts, sporting events or to take part in conferences and meetings. If you are interested in advertising or getting more information about our Manitoba listeners, please contact us. 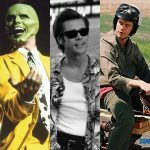 We have a professional team that includes producers, a copy-writer and sales executives. You can reach us at 204-772-8255.